The war machine—a massive money-maker for the few and a job creator for the masses—is not just going to fall apart because a great many people decide they would like it to. We must take it apart, piece-by- piece. How do we do that? Simply put, we will need a way to unite great numbers of us so that we can focus enormous persuasive power on vulnerable aspects of war’s infrastructure. We tackle this enormous dismantling project by directing focused action against “fulcrums” – vulnerable components of the vast death machine. 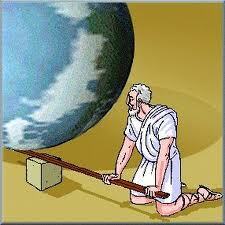 the heavy weight we propose to lift is the ethos and practice of war. We intend to shift the ethos of our time from one that tolerates war to one that rejects war and by doing so, put an end to a behavior that has become dangerously obsolete and lay the foundation for a world that lives in peace. The following is excerpted and modified from the essay “To Abolish War” (Journal of Aggression, Conflict, and Peace Research, October, 2010). In the context of a campaign to end war, the best fulcrums are particularly weak points within the war-making machinery. They are weak because the murderous behavior or activity is patently immoral and deeply repugnant to basic human sensibility. As a consequence in the case of war, when a global movement directs the attention of the world to efforts to eliminate that particular cog in the machine, millions of people are immediately sympathetic to the movement’s overarching cause. And every time the cause achieves a victory, the movement gains energy, stature, credibility, and more people join the campaign. Many millions begin to see that this cause CAN be won. The idea is to pick fulcrums that enable the ending-war cause to most effectively confront the war system while gaining converts. One rule about picking targets for civil disobedience is that they should be chosen to be perceived as immoral or unjust by the greatest number of people possible, and the more people who are adversely afflicted by the unjust or immoral practice the better. I’ll mention three examples of contemporary well-chosen fulcrums in a campaign to end war, works already under way. 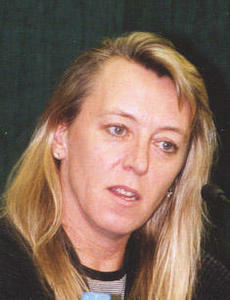 First, Nobel Peace Laureate Jody Williams and the groups she worked with secured, in 1999, the Treaty Against Landmines. Many people are aware of this great effort because England’s Diana, Princess of Wales, was a notable supporter. As of December 2012, there were 161 signatory nations, including all of the European Union. Regrettably the United States was not yet one of them. There are few people, if informed of the nature of landmines, who believe land mines are not immoral, especially because they kill or permanently maim so many noncombatants and make the landscape uninhabitable and fields untillable long after a war is over. Williams moved on to a second weak point, another well-chosen fulcrum. She partners with the Cluster Munition Coalition working to eliminate cluster bomblets. These devices are killers that are rained down onto the ground where they are picked up by innocents, especially children who think they are toys—and who then lose arms, legs, or their lives. 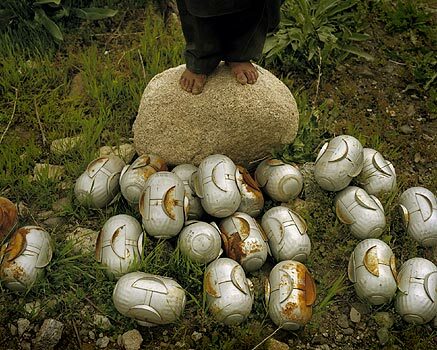 Again, there are few humans who do not know in their hearts that the use of cluster bombs is cruel and immoral. A movement to eliminate nuclear weapons is a recently reenergized campaign. Even the United States President Barack Obama embraced this cause. 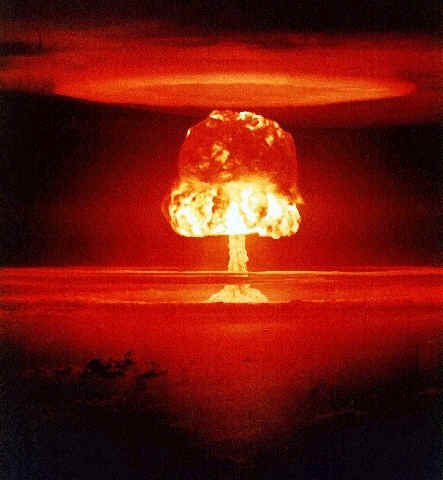 Nuclear bombs are blatantly immoral. Their use in Japan was a tragic mistake, caused in no small part because of ignorance at the time of their devastating nature. And like land mines and cluster bombs, atomic devastation renders the land uninhabitable and for even longer periods of time. 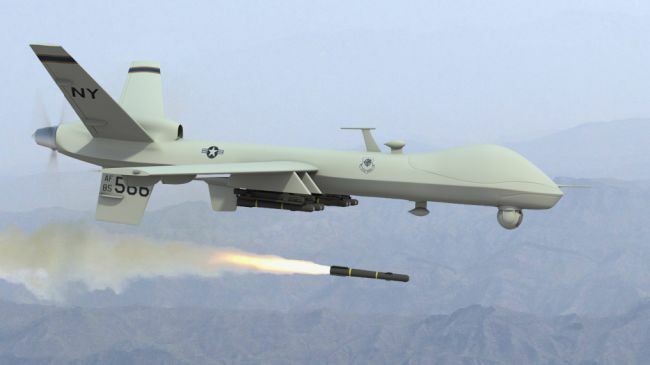 For AFWW, a fulcrum we have decided to place in the center of our focus is the use of killer drones. The reason is quite simple. It’s not because they kill or maim more people—they clearly do not. It’s not even that by their very unrisky nature to wielders, even very moral individuals can be seduced to use them and use them often. It is because they are a new weapon of killing. If we propose to move from a culture of war to a culture of peace, we should not be developing and deploying yet new ways to kill each other. We don’t need them. We should with one global voice say we will not tolerate their use. 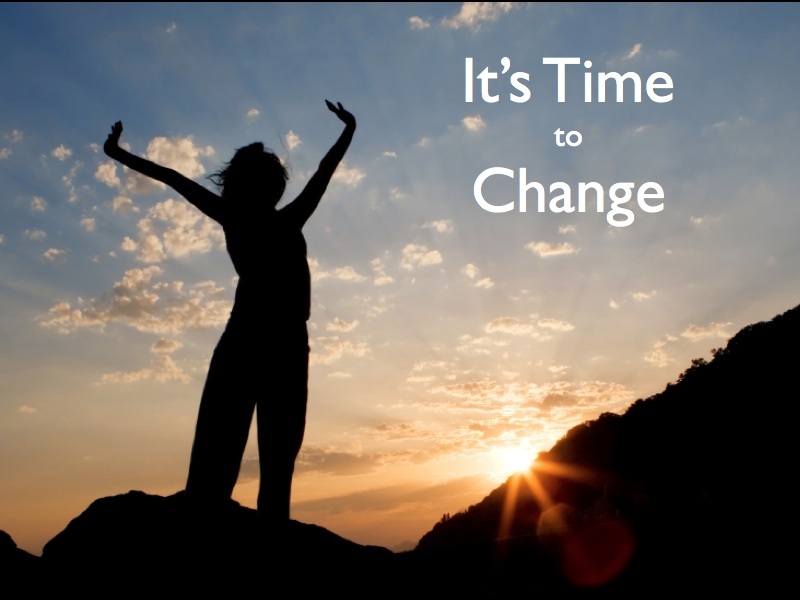 The cry of the global community must become, at the very minimum, NO NEW WEAPONS OF WAR! All of these fulcrums—land mines, cluster bombs, nuclear weapons and killer drones—are ripe for the picking and progress is being made. When an ending-war campaign grows stronger, other fulcrums can be chosen as targets, keeping in mind that in all cases the challengers must occupy the moral high ground, and that tackling that particular fulcrum will recruit more people to the campaign. The weak points Gandhi focused on in his campaign to bring independence to India were sometimes devised by him with a brilliant understanding of the use of symbolism. 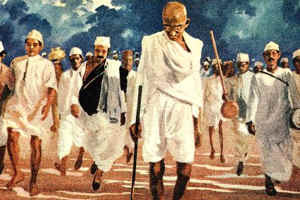 A notable example is the Salt March (read more details here Manas; Webchron). Gandhi thought long and hard to find a British practice that was clearly immoral, that afflicted huge numbers of Indians, and would gain the media coverage he knew was essential to the cause. He eventually concluded that the British Salt Tax was such an evil. Essentially, the tax made it illegal to make or sell salt, thus giving the British a monopoly. Since salt was a necessary component of everyone’s diet, virtually everyone in India was affected, and the prices set by the British were sufficiently high that the poor could not afford to pay them. 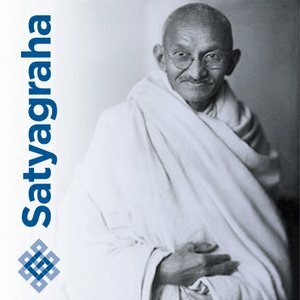 Gandhi began to organize his followers, training those who would come with him on the march in the techniques of nonviolent civil disobedience. He made strategic decisions, like just how long the march should be to attract the most followers and media attention. He decided the 240-mile distance from his Ashram to the coast at Dandi was about right. It took 23 days and he stopped to speak at the villages through which he passed. Once at Dandi, he stooped to the shore and picked up a tiny lump of salt, hence breaking the law. Moreover, in advance of the March he made the British aware of his intentions, which included the hope that the British would arrest him. The Salt March began a series of protests over the years that awakened Indians to this movement for independence and recruited not only Indian followers but forces of world opinion. Gandhi was not arrested at Dandi, but within a month he and a number of his followers were. During his struggle in India he was jailed several times. At some demonstrations the British over-reacted and people were not only beaten, they were killed. Because their cause was considered just, the effect of British over-reaction was to recruit more followers. 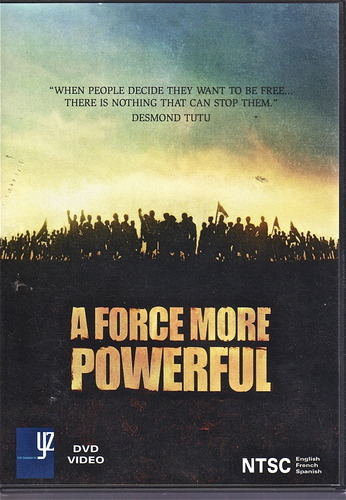 A remarkable DVD called “A Force More Powerful” provides some of the best explorations of how successful nonviolent civil disobedience is planned and executed. It uses B & W historical footage to show how Gandhi set up and brought off this famous Salt March protest. It also explores in detail five other successful nonviolent actions, including the lunch counter segregation protest in the American south, and protests of apartheid in South Africa. Most of the fulcrums Gandhi pursued, however, were chosen opportunistically. Someone would come to him with a tale of British injustice. Gandhi would explore the situation, then decide if it was the kind of fulcrum that would best apply pressure to the British, and also gain more followers for the movement. Then, and only then, would he call for an action. An ending-war campaign will also have to be opportunistic, looking for appropriate causes. Some targets would be immoral practices, for example, an actual war somewhere that needs to come to an end. An especially impressive fulcrum for the global abolition movement would be ending the Israeli-Palestinian conflict. Use global grass roots and high-profile resources to pressure the United Nations to set up an ending-war think tank along the lines envisioned in the essays “To Abolish War” and “Shaping the Future” …a place within the UN where all elements of Constructive Program and Obstructive Program are coordinated for maximum effect. Demand until it is achieved, the dismantling of all nuclear arsenals. Block any attempt to put offensive weapons in space. Encourage the spread of unilateral demilitarization (a la Costa Rica, Panama, and as of 2013, 19 other nations) and support countries wanting to demilitarize by giving them UN guarantees of peacekeeping protection. Push for a treaty that forbids the selling of weapons of war across borders. Pressure the UN to declare that war for any reason is illegal, and that leaders and heads of governments or factions responsible for launching a war will be punished by the international community. It may take years from the time a serious use of Obstructive program is begun in an ending-war campaign to give the movement the strength to accomplish this goal, but the time MUST come. Law is our guidepost and social regulator. We make illegal what we want to prevent. So long as war is legal under any circumstances, we signal that we are not resolved to end it. At this time, any of these efforts already being pursued—eliminating nuclear weapons for example—tend to be stymied because there isn’t sufficient people-power mobilized behind them. When this movement is fully global and composed of hundreds of millions of people and they are given focus, not even the war machine can stand for long against that power. Another example of how fulcrums are selected by strategic planners comes from the anti-segregation campaign movement in the United States. Public transportation and public eating places in the south were the chosen starting place for good reason. In the south the behavior of excluding Negroes was extraordinarily obvious and an egregious disrespect of their humanity. The organizers that began the movement used an approach that was carefully thought out: where is this problem extremely evident, and where do we have the resources we need to proceed, etc.? 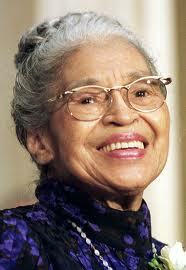 Rosa Parks was a strategic choice as the woman who would be the focus of the cause, not some other women who had also been arrested but were not particularly well-regarded in the community. You can read an informative accounting of why they chose Rosa online. enabling them to support each other with that larger goal in mind through a mechanism successfully used by the International Campaign to Ban Landmines, a mechanism Nobel Laureate Jody Williams calls “massively distributed collaboration.” For an introduction to how this would work, see the sections on FACE (For All Children Everywhere) in the essay “Shaping the Future”. Beginning with even just a small group united behind a shared vision of how to end war by dismantling the war machine it will be possible to rally the global community to the vision of a future in which war is no longer something we accept. I believe the world is actually yearning for such a movement to begin. I also believe that when it does, we will move amazingly swiftly to achieve a worldview shift of epic, stunning, historical magnitude.